Thanks to Kohl’s & Disney Consumer Products for sponsoring this post & giveaway! It’s hard to believe we are on our way to Disneyland for the Disney Social Media Moms Celebration. I’ve been working hard to get the kids all outfitted for our first big family trip their. 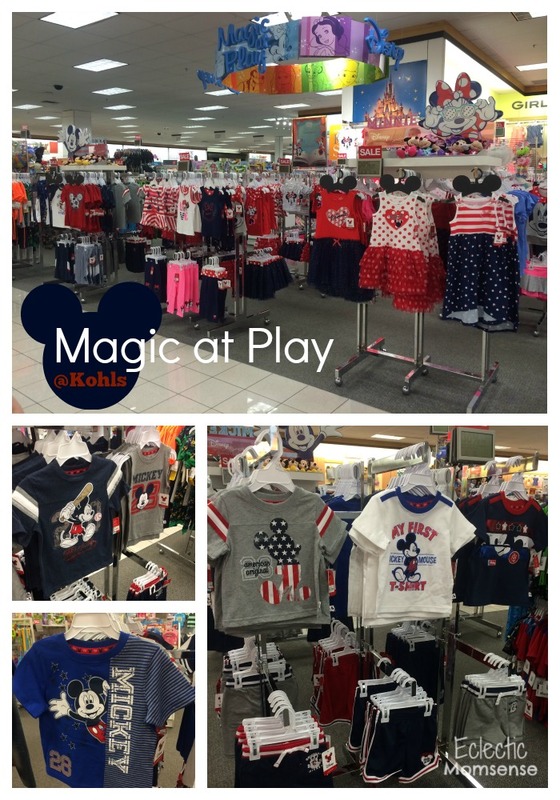 Disney has partnered with Kohl’s for a whole new Jumping Bean #MagicAtPlay clothing line for infants-7. Lots of Mickey and Minnie cuteness for the kiddos. The red, white and blue color scheme is perfect for the upcoming summer season. The girls selection was so cute and trendy. From soft cotton tanks, to glitter and tulle accents. I like dressing the boys is basics with just a little bit of flair. There was a great selection of cotton shorts and Mickey shirts. For the athlete there was no shortage of sports themed shirts and basketball shorts. We went with a classic look to make it easy for mom and dad to match. Taking advantage of this while they’re still young; cute coordinating outfits for pictures in the park. The boys just found out about the trip on the way out the door. No cute pictures to share yet, but follow along the #DisneySMMoms and #MagicAtPlay trail to follow along with all the fun our family and many others will be having all weekend long. The Disney Jumping Beans Magic At Play clothing line is available at Kohl’s and Kohls.com for infants (12-24 months), toddlers (2T-4T), and boys & girls (4-7). Thanks to Disney & Kohl’s one lucky Eclectic Momsense reader has a chance to win a $50 Kohl’s gift card. 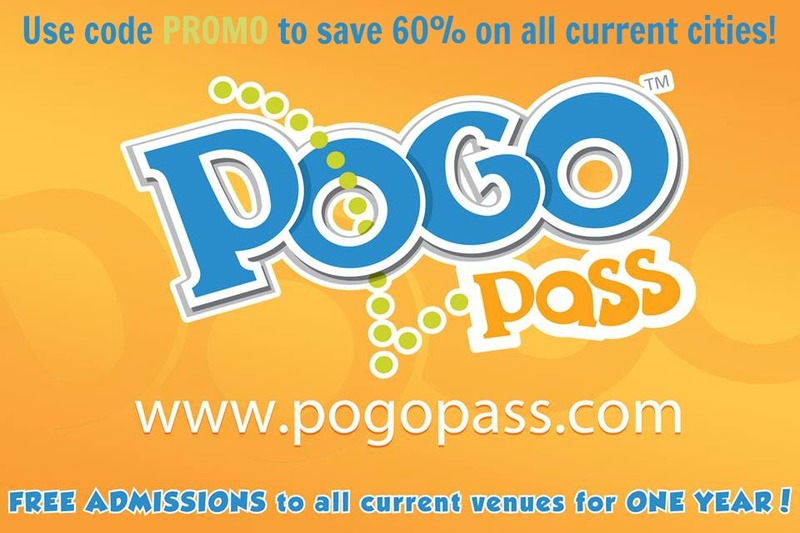 Please use the form below for entry and giveaway rules.